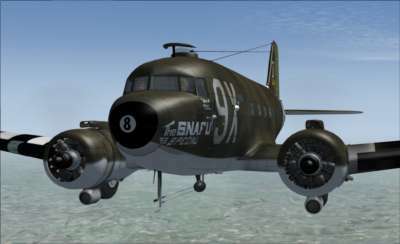 This Expansion Pack features additional aircraft for our DC-3 Legends of Flight add-on - seven classic DC-3 airliner liveries, three C-47 aircraft, the Battle of Britain Memorial Flight Dakota 'Pegasus' and the 'Spooky' AC-47 Gunship. 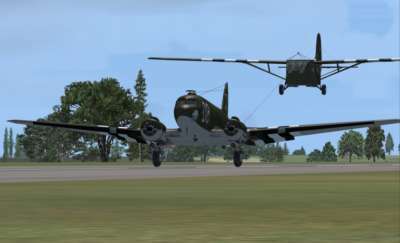 This Expansion Pack also gives you the ability to tow the Waco glider! 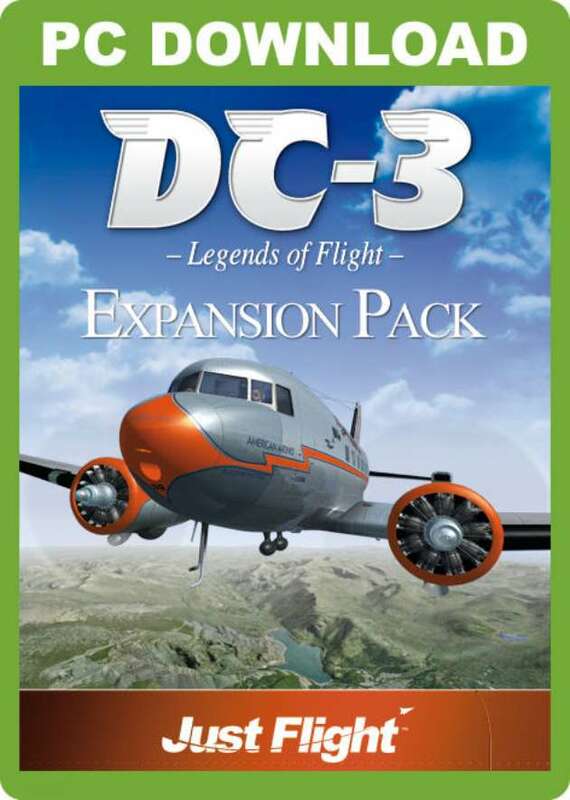 Note: To use this DC-3 Expansion pack you must have our DC-3 - Legends of Flight package (Download or Boxed) installed. 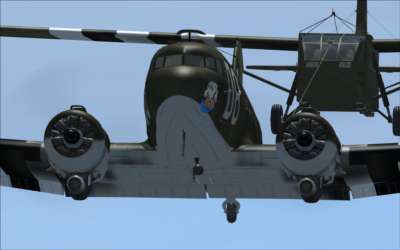 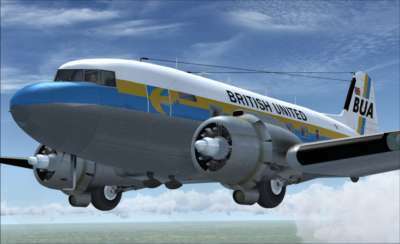 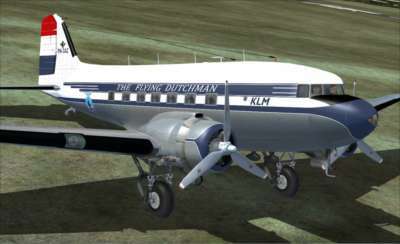 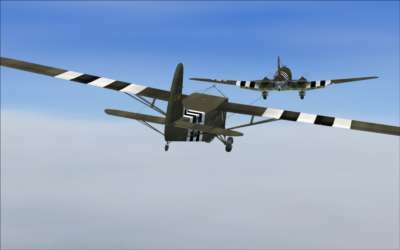 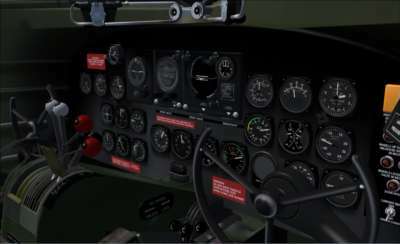 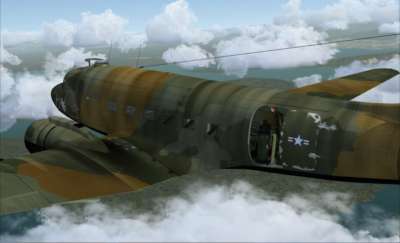 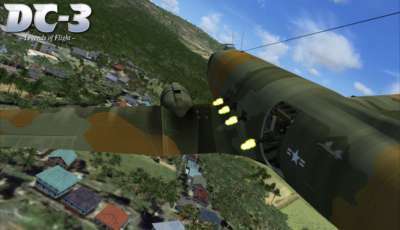 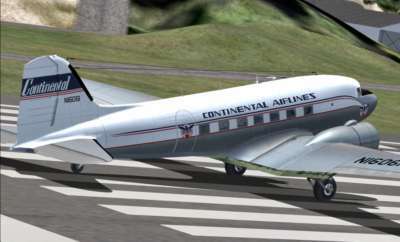 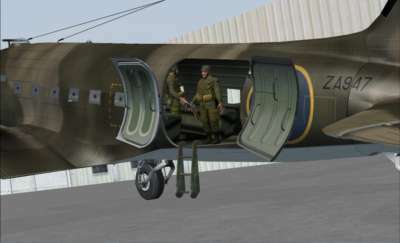 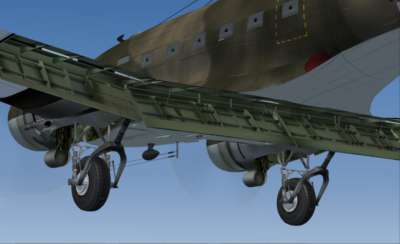 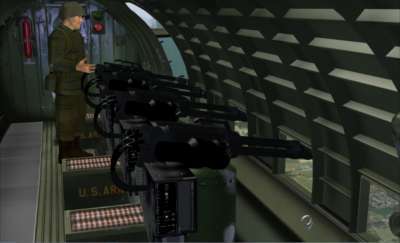 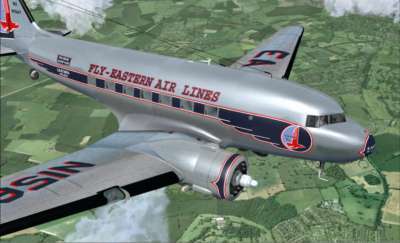 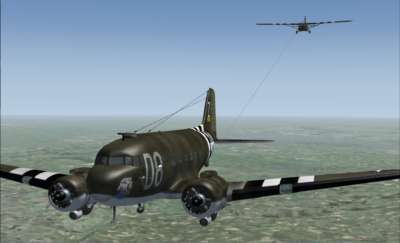 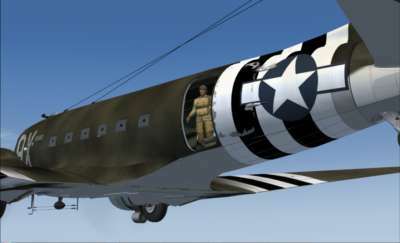 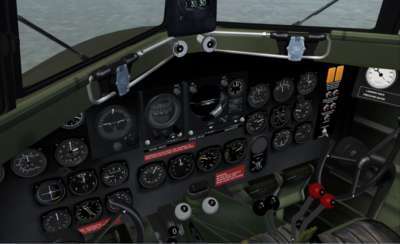 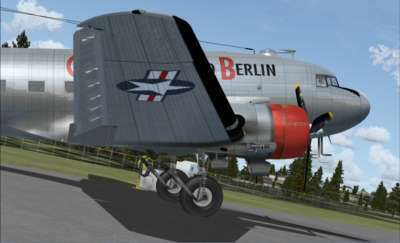 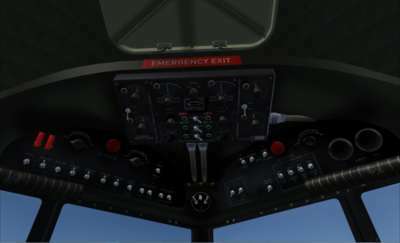 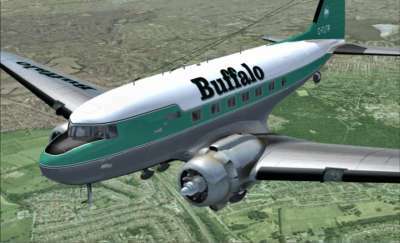 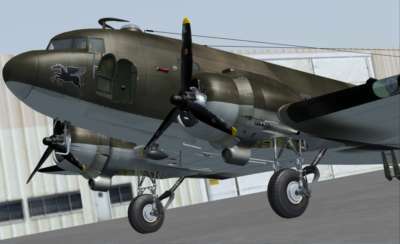 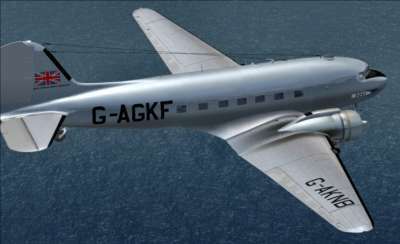 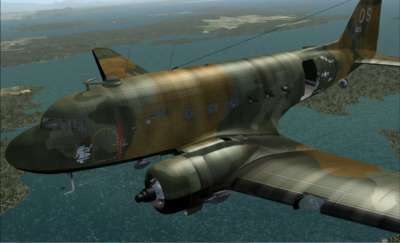 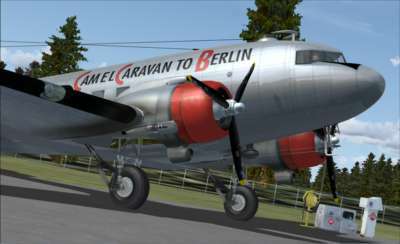 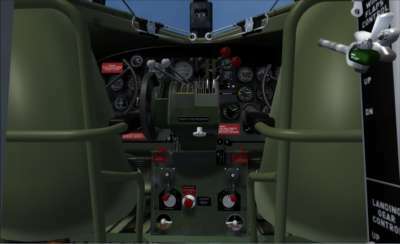 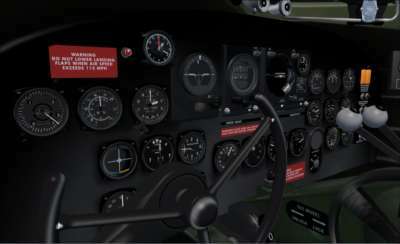 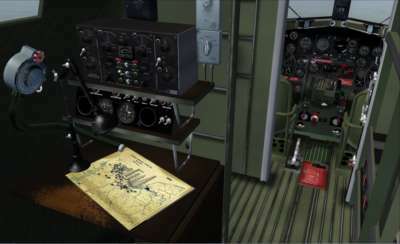 Additional aircraft for the Download or Boxed edition of the Just Flight DC-3 Legends of Flight add-on – fly seven classic DC-3 airliner liveries, three C-47 aircraft, the Battle of Britain Memorial Flight Dakota 'Pegasus' and the 'Spooky' AC-47 Gunship.